It's that time of the year to start thinking of your home's Spring Cleaning! At A Better View Window Cleaning, we offer a variety of services to make your spring clean-up a breeze. We still, as always, offer our top of the line Window Cleaning Services. Clean the grime off of your windows, so you can let the sun shine through your home! If you didn't get a chance to have your gutters cleaned out in the fall, now is a good time to have it done! Prevent clogs in the down spout and overflowing gutters by having our technicians remove your gutter debris. We have also upgraded our Power Washing Services. 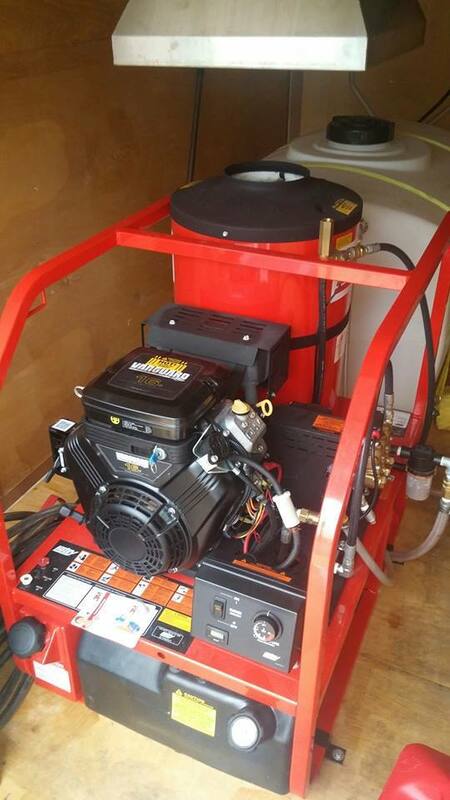 With our HOT water pressure washer, it makes power washing quicker and more efficient. We now offer a home washing service called Soft Wash. Instead of using high water pressure, which could damage the exterior of your home, we use a detergent and low water pressure to clean and sanitize your home. This makes your exterior look almost new without the risk of damage.